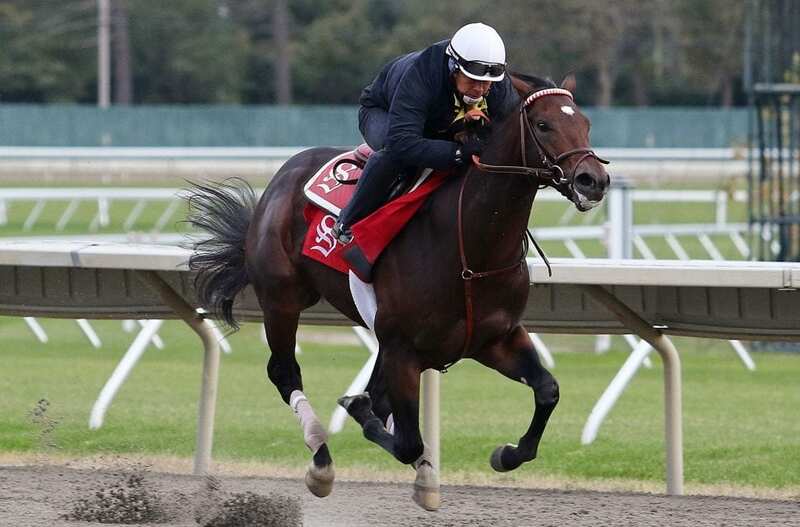 Lone Sailor will make his next start in Sunday’s Haskell Invitational, trainer Tom Amoss said. 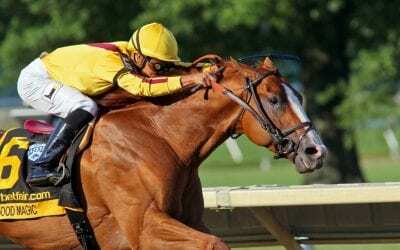 After finally overcoming traffic in the lane, Majestic Dunhill cruised to a handy score in the My Frenchman Stakes Saturday at Monmouth. 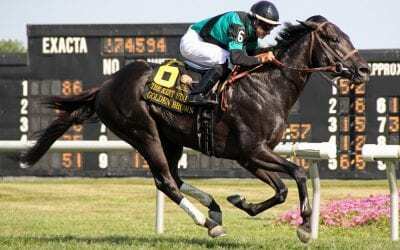 Good Magic and Gronkowski are among 44 horses that have been invited to the Haskell Invitational, Monmouth Park announced today. 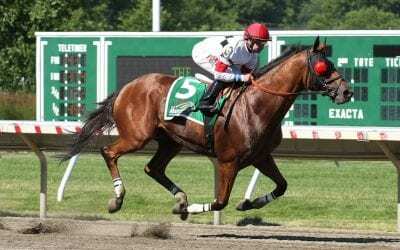 Navy Commander controlled the pace throughout en route to a front-running score in Monmouth Park’s $100,000 Long Branch Stakes, a Haskell prep. 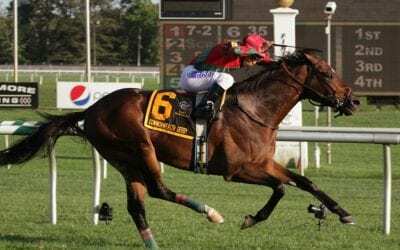 The longest price of four Chad Brown runners in the race, 23-1 Funtastic upset the Grade 1 United Nations at Monmouth Park Saturday. 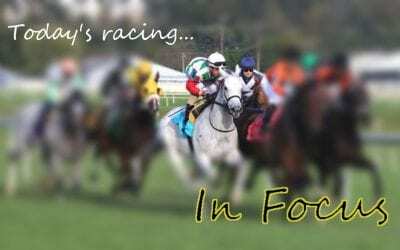 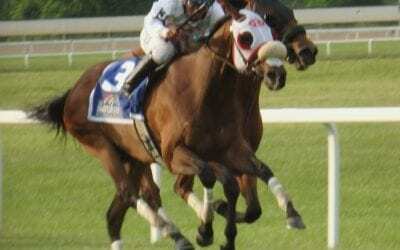 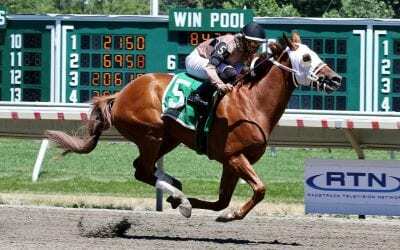 Harlan Punch dominated the G3 Iselin Stakes at Monmouth Park today, earning 10 points in the MATCH Series. 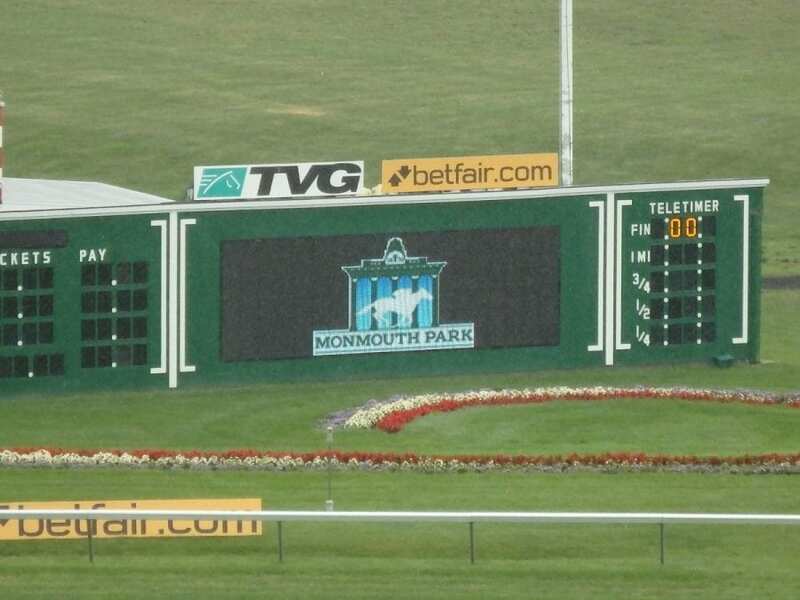 Trainer Chad Brown is set to send out four runners in Saturday’s G1 United Nations at Monmouth Park. 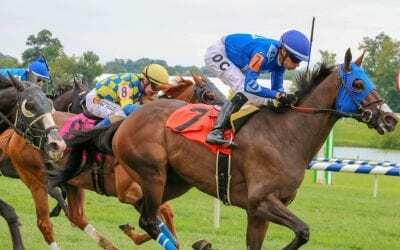 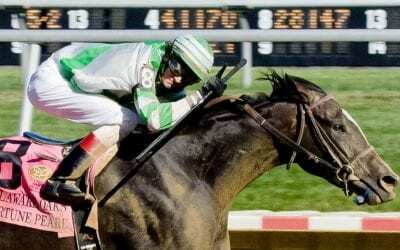 Jockey Trevor McCarthy, a Delaware native who made his name riding in the Mid-Atlantic, moved his tack to New York over the winter but now is back in the region riding at Delaware and Monmouth.